Very recently, the Ministry of Corporate Affairs has introduced a new form for company incorporation, i.e. the Form INC-35, commonly known as e-Form AGILE. 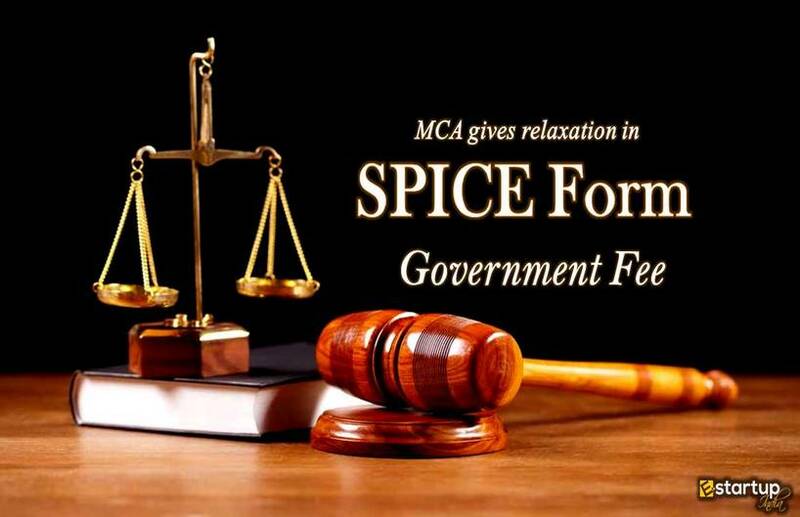 From 31st March 2019 onwards, all those companies that are intending to file the application for company formation in SPICe form, need to file this new e-form AGILE along with SPICe. They can opt for GST Registration, ESI Registration and PF Registration along with company incorporation, by filing e-form AGILE. Here are some important questions to guide in detail regarding the AGILE form. #1. Why is Form INC-35 called e-form AGILE? Employees’ Provident Fund Organisation (EPFO registration). 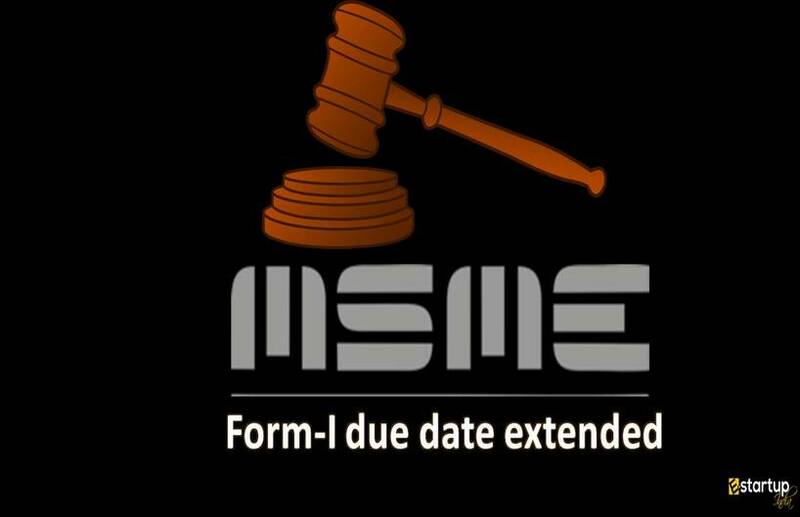 This e-form has been made compulsory with effect from 31st March 2019. 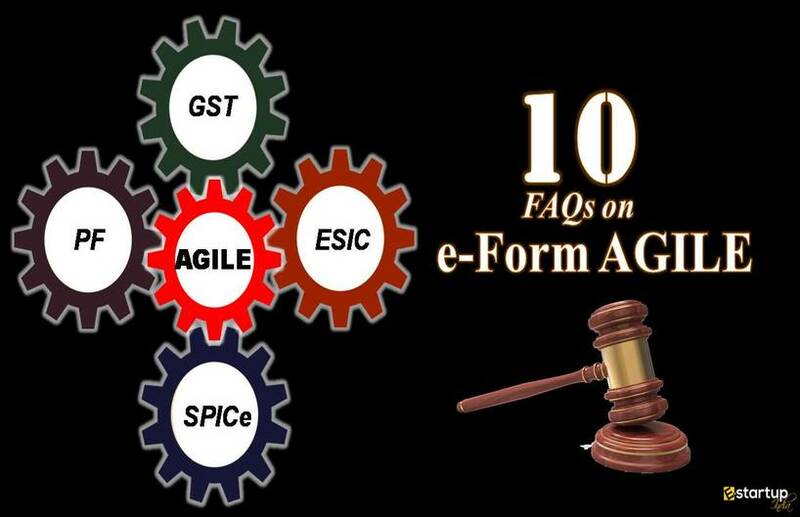 #2. Who shall compulsorily file the e-form AGILE? 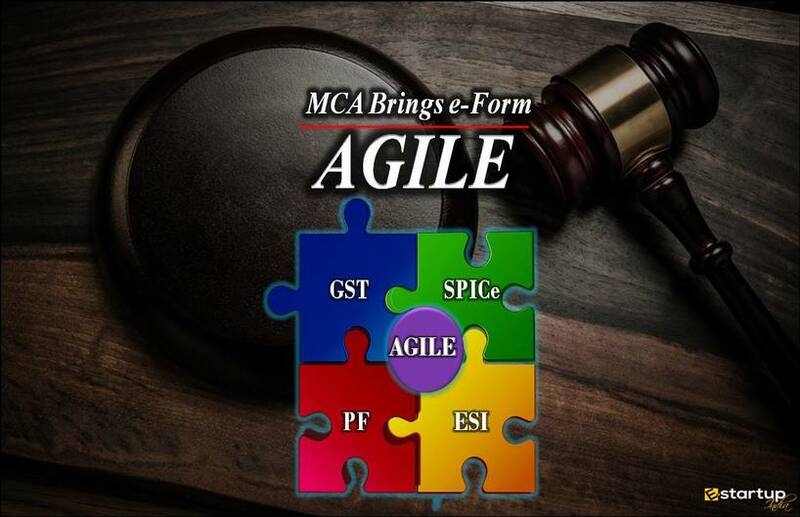 The e-form AGILE is mandatory to be filed by all companies that wished to be incorporated with e-Form SPICe. However, the users have an option to apply for GST registration, PF registration & ESI registration while filing AGILE form. They can go without filing an application for these three functionalities. 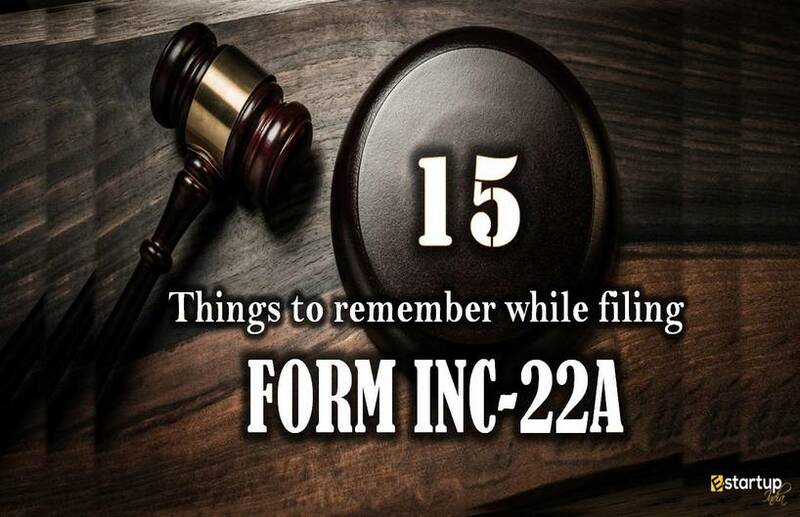 Notwithstanding, the Form INC-35 (AGILE) along with SPICe form shall be compulsorily filed. #3. Who are not allowed to apply for GST Registration through e-form AGILE? 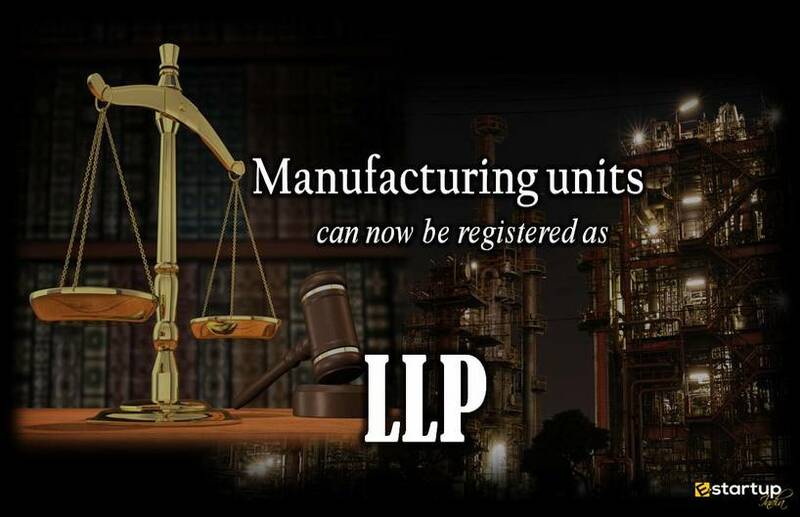 Factories that want get PF registration. All of these shall go with the normal procedure for registration through their respective Common Portals. #4. How can I apply for GSTIN if I don’t have the company’s registered office? Very clearly, the business registered office as specified in the SPICe form shall be the principal place of business for GST Registration. If the Address for correspondence is the same as that of the registered office of the company mentioned in SPICe form, GST Registration can be obtained through e-form AGILE. #5. When will I get GST Registration after filing e-form AGILE? 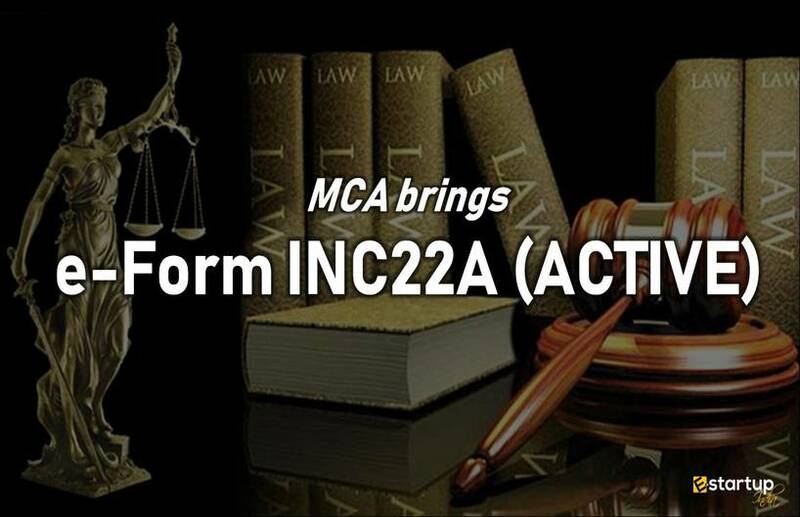 After filing e-form AGILE, the company will be incorporated at MCA portal. The COI & PAN will be successfully generated. This information shall now be sent to GST Network for processing of GST application. Once GSTN validates the data, the TRN & ARN would be generated. The same will be displayed on MCA Portal. Whether or not the GST application has been approved, shall be intimated by GSTN. The GST department will send GSTIN upon successful GST Registration on the mobile number & email-id of the Authorized Signatory. #6. What if my TRN gets expired? By default, the TRN gets expired after 15 days. Well, in that case, you need to freshly submit another application for GST registration at GST portal. #7. What shall be the size of AGILE form file? The Size of the e-form AGILE file that needs to be uploaded, shall be 6MB. #8. When will I get PF Registration after filing e-form AGILE? 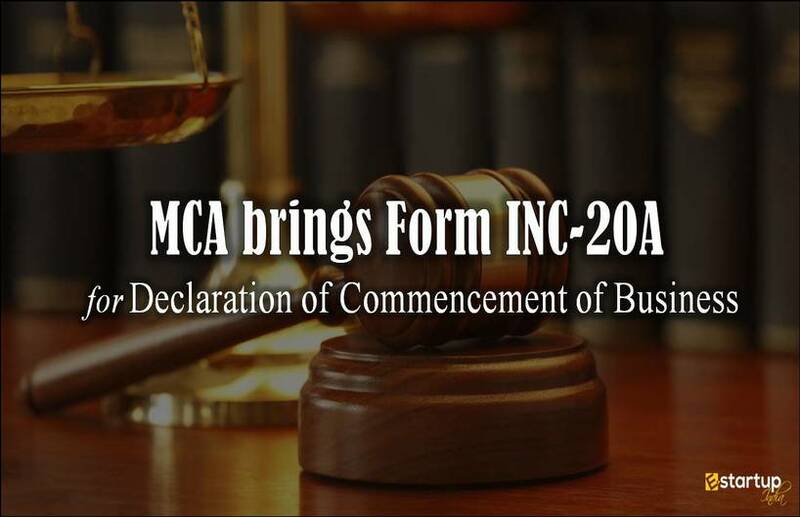 The company will be incorporated at MCA portal. This information shall now be sent to EPFO for processing of the PF application. 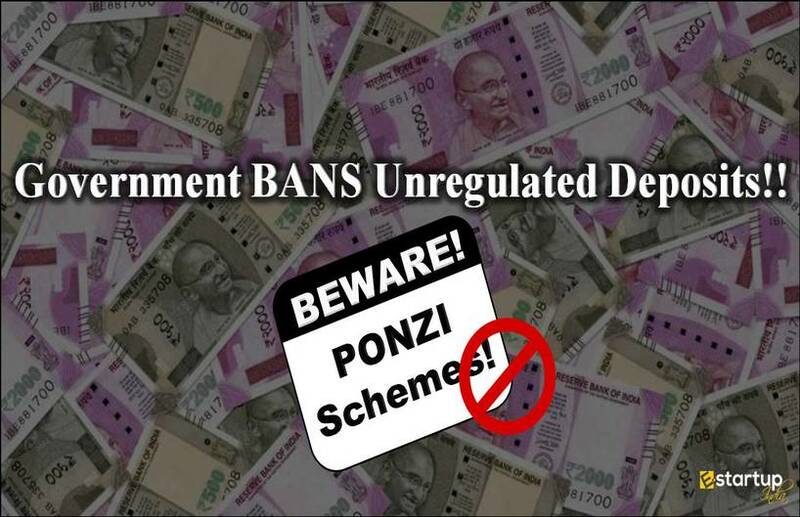 Once EPFO validates the data successfully, the PF registration will be done and the Establishment Code would be generated. The same will be displayed on MCA Portal. #9. Where to find the correct format of ‘Specimen signature’? Here is the prescribed format of 'Specimen signature'. #10. Who can apply for PF registration through e-Form AGILE? 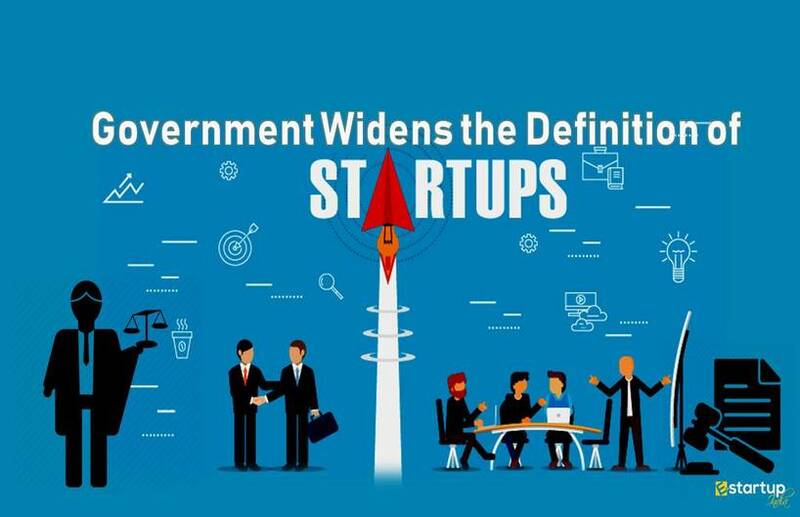 If you want any sort of help regarding the process of filing e-Form AGILE, SPICe form, company formation, GST registration, ESI registration or PF registration, you can feel free to contact our business advisor at 8881-069-069.